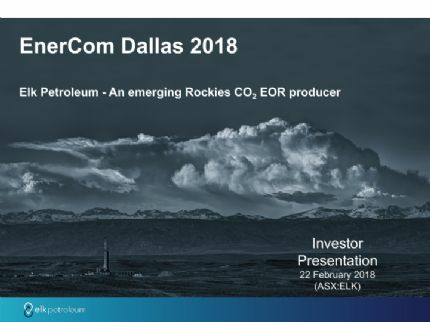 Elk Petroleum Limited (ASX:ELK) (OTCMKTS:EKPTF) provides the Company&apos;s latest presentation at EnerCom Conference. 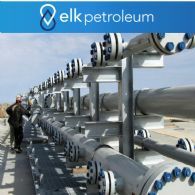 The Board of Elk Petroleum Limited (ASX:ELK) (OTCMKTS:EKPTF) is very pleased to announce the appointment of Mr. James (Jim) M. Piccone as an Executive Director of the Company. 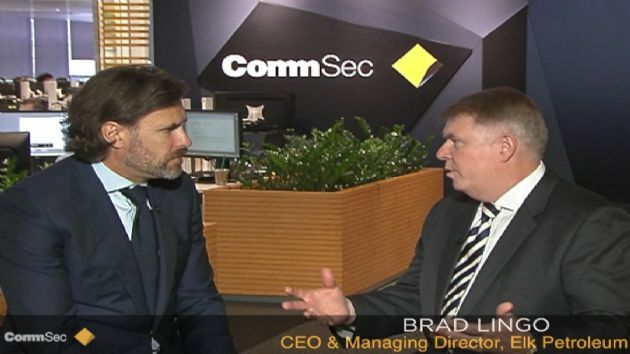 The appointment is effective from Friday, 2 February 2018. 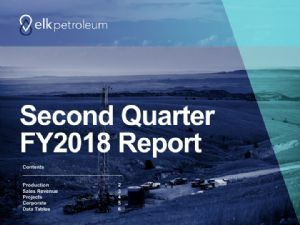 Elk Petroleum Limited (ASX:ELK) (OTCMKTS:EKPTF) provides the Company&apos;s Second Quarter FY2018 Report. 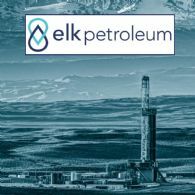 Elk Petroleum Limited (ASX:ELK) (OTCMKTS:EKPTF) provides the Company&apos;s latest presentation on Grieve Project Update. 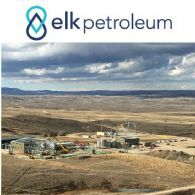 Elk Petroleum Limited (ASX:ELK) (OTCMKTS:EKPTF) is pleased to present its new corporate overview video, showcasing the Grieve Field, the Madden Gas Field and the Lost Cabin Gas Plant located in the US Rocky Mountain Region of the State of Wyoming USA. 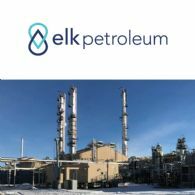 This video updates shareholders on the progress of the Grieve Project and the Madden Gas and CO2 Field and the Lost Cabin Gas Plant. 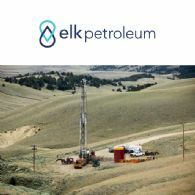 Elk Petroleum Limited (ASX:ELK) (OTCMKTS:EKPTF) provides the Company&apos;s AGM Address to Shareholders. 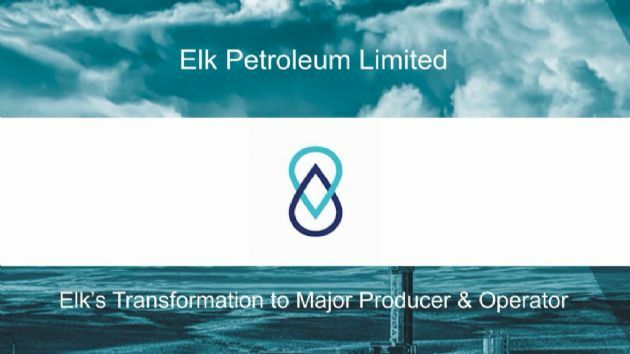 Elk Petroleum Limited (ASX:ELK) (OTCMKTS:EKPTF) provides the opportunity to view a video interview of Brad Lingo, Managing Director and CEO updating shareholders on the Aneth Oil Field Acquisition and the progress of the Grieve Project and the Madden Gas and CO2 Field and the Lost Cabin Plant. 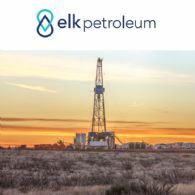 Further to the announcement of 15 September 2017, Elk Petroleum Ltd (ASX:ELK) (OTCMKTS:EKPTF) has today completed the acquisition of a subsidiary of Resolute Energy Corporation (NYSE:REN) which holds the majority ownership in the Greater Aneth Oil Field for US$160 million (~A$205 million) plus future contingent consideration. 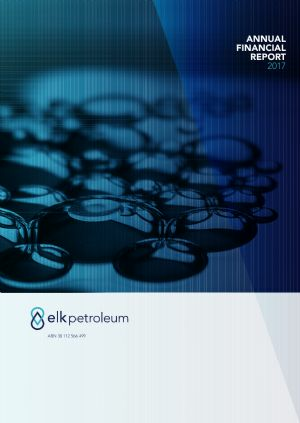 Elk Petroleum Limited (ASX:ELK) (OTCMKTS:EKPTF) provides the opportunity to listen to a live-stream web-broadcast of the ELK Annual General Meeting 2017. 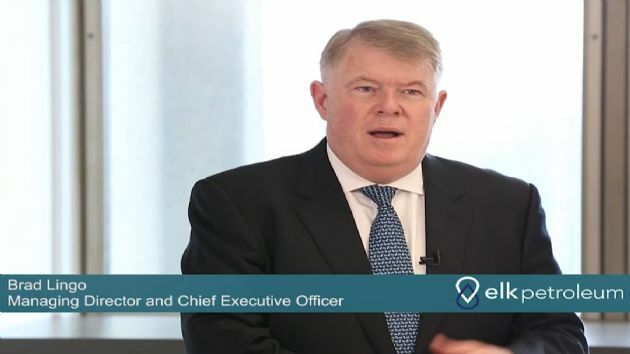 The broadcast will include the formal business of the 2017 Elk AGM and the presentations of Dr. Neale Taylor (Chairman) and Mr. Bradley Lingo (Managing Director and CEO). 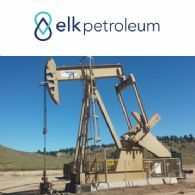 Elk Petroleum Limited (ASX:ELK) (OTCMKTS:EKPTF) provides the Company&apos;s Quarterly Activities and Cashflow Report.